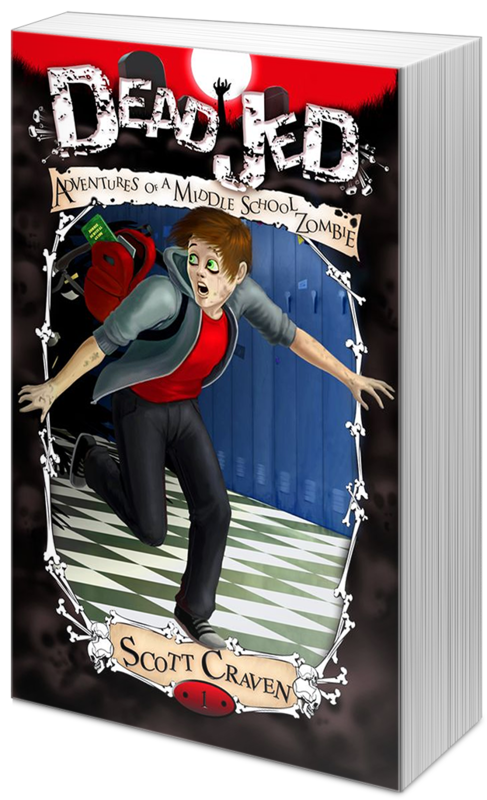 DEAD JED by Scott Craven Spotlight and Giveaway. I love covers and I love middle grade. For me, this is about as great as a middle grade cover gets. I love it, and I can't wait to read this one. Here's all the scoop on this book, the author, the giveaway, and how you can purchase a copy below! Check it out. Dead Jed is Shaun of the Dead meets Diary of a Wimpy Kid. Jed's not your typical junior high geek. He is, to use the politically-correct term, cardiovascularly-challenged. And while his parents have attempted to shield him from the implications of being 'different' for as long as they could (Jed was 8 and at a friend's sister's birthday party when he blew his lips off onto the cake in front of everyone, finally prompting the “Big Talk” from his parents and an emergency SuperGlue repair by his dad), 7th grade at Pine Hollow Middle School as a target of Robbie the supreme school bully and his pack of moronic toadies is rapidly becoming unbearable. From being stuffed in a filled trash can as “dead meat” and into a trophy case as the bully's “prize,” to literally having his hand pulled off in the boys' room (Jed's always losing body parts. Luckily, a good stapler and some duct tape and he's back in the action) and a cigarette put in it and try to frame him for the recent reports of smoking in the school, Jed's had enough and is ready to plan his revenge. Besides, it's awesome what you can do when you're already dead! Proud graduate of Cal Poly, San Luis Obispo, have one son who will turn 18 in March 2013, now a features writer for The Arizona Republic. Pitch Wars! About me and submission information. Hey, you guys! 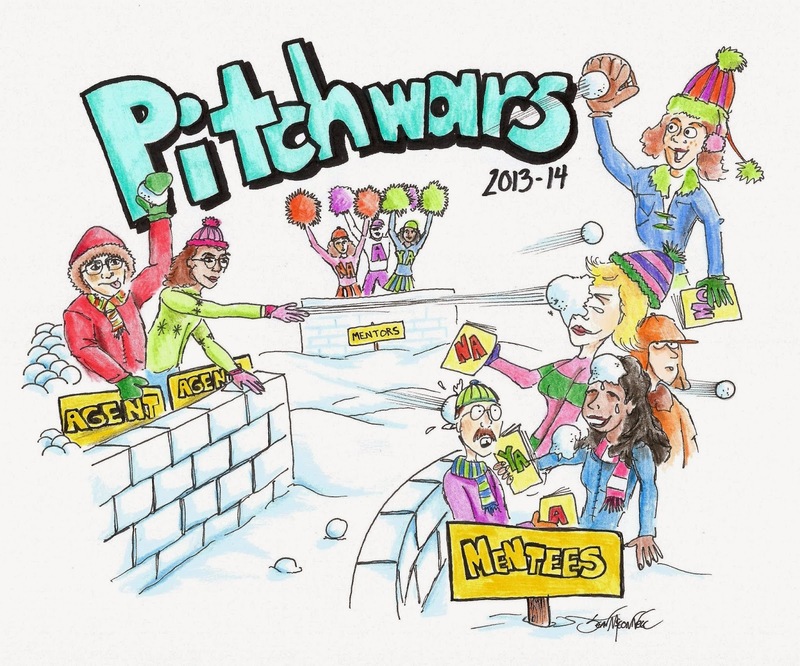 Today the mentors for PITCH WARS are introducing themselves and talking about what they’d like to critique for the contest. 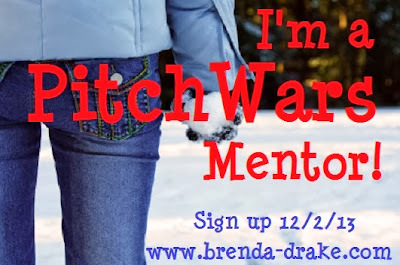 Pitch Wars is a huge contest put off by the fabulous Brenda Drake in which aspiring writers work with mentors to ready their (completed) manuscripts for the agent round. Whoever gets the most requests wins. You can win prizes and hopefully snag yourself an agent along the way. Yeah, it's that awesome! 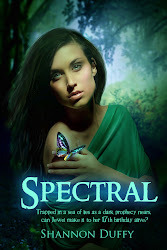 My YA Paranormal Romance, SPECTRAL, and the first in my MG Fantasy series, GABRIEL STONE AND THE DIVINITY OF VALTA are both out now. The Gabriel Stone sequel, GABRIEL STONE AND THE WRATH OF THE SOLARIANS releases March/14 with Month9books. I also have a YA Cyberpunk series coming out with Entangled Teen. The first novel in that series is titled, AWAKENING and releases Jan/15. I also recently finished writing an Adult Contemporary Romance. Talk about liking to try different things, right? I LOVE me some middle grade! Hey, it was middle grade stories that made me fall in love with reading in the first place. So it made sense that it was the first kind of story that I just had to write. 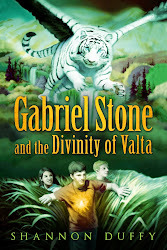 Initially I wrote the Gabriel Stone series for my son Gabe and then I was super lucky to be able to share it with readers. So you can imagine my passion for middle grade. I also recently finished second round edits on Gabriel Stone and the Wrath of the Solarians, so my brain is in the game and I’m ready to tackle more middle grade. Gimme, gimme. I'd love to help you succeed. I’m very detailed in my notes and give examples to help understand what I’m talking about. I believe more notes are better than less because hopefully you can learn something and together we can polish that puppy up. I'll point out what I feel needs work and get down in the trenches with you, but I'll also give cheerleading comments on things that make me laugh or are otherwise made of awesome. What I’d love to see: I love stories that transport me to places I’ve never been. I’d love to see a great adventure, books for boys and girls alike. I love fantasy and sci-fi. Got a contemporary with a great hook? Bring it on. Make me laugh, cry, but mostly make me root for your protagonist. Basically if you’ve got a middle grade, send it to ME! I might be surprised at what I’ll like. I love surprises, so send away and don’t be shy. I’ll have your back like a mama bear. Let’s do this thing together. 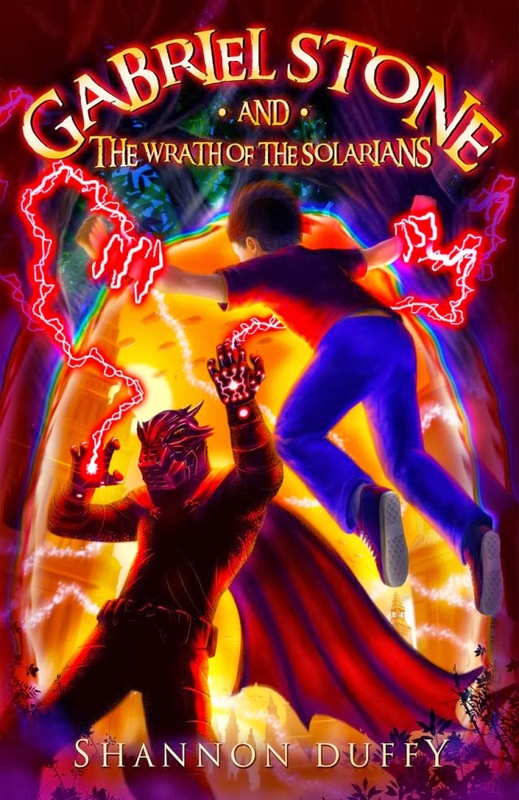 Below I've added the first chapter from my upcoming release, GABRIEL STONE AND THE WRATH OF THE SOLARIANS for you to check out. It's a middle grade fantasy adventure and book two in the series. (Please note, this still has to go through final edits with my publisher). The cool wind pushed at Gabriel’s back, shoving him like a bully. Its force bounced off the tree-covered valley and swirled colorful leaves all around. Gabriel stumbled, unable to rip his eyes away from the black, beckoning shadow slithering toward him like murky fog. Except it wasn’t a shadow for long. The dark mass transformed into Dane—the man Gabriel wanted, needed to find. A mix of relief and fear rocketed through him. Gabriel had to tell Dane that the daughter he searched for, Tahlita, was in Gabriel’s home-town of Willow Creek. He wanted Dane and Tahlita to get back to their home in Valta. Then everything could really be normal—no more Zeverons or otherworldly creatures skulking around Willow Creek or neighboring cities. That stuff was just crazy. But Dane was also an old friend of the evil Duke Malgor. Who knew what mood he’d be in? Dane’s tall, lean body towered over Gabriel, his face twisting into a half smirk as the blustery wind rattled his black bifocals. He held out one long, boney finger and curled it towards Gabriel twice. Dane opened his mouth to speak, but only a loud groan shot out. Gabriel gulped. He knew it wasn’t really Dane. It had to be a dream of the shadows from Valta. Evil shadows just like these had swallowed his friend Brent whole when they were in there, and had transported Brent to Duke Malgor’s castle. Still, Gabriel couldn’t peel his gaze away from Dane’s bulging eyes. What if it was Dane in front of him right now? Gabriel had been home from saving Valta a whole three weeks already. He needed to know where the portal was that Cedric had used to escape Valta. He couldn’t wait any longer for Cedric to cough up the information. He liked having that kind of power over Gabriel and his friends too much. It made the slimy worm feel big. If there was any possibility of the dude in front of him really being Dane, then Gabriel needed to tell him about Tahlita, reunite them, and get them blasted back to Valta where they belonged. Gabriel stepped closer to Dane, ready to spill about Tahlita, when something wet slapped against the back of Gabriel’s neck, stinging him. “Ahh!” he hollered, thinking the shadowy form had finally gotten him with its acid-like tentacles. Gabriel dug his feet into the dirt, leaves swishing around his ankles. He tried to stay on the ground, but it felt like he was floating toward Dane. Something wet trickled down the side of Gabriel’s neck. When the third zap struck him, Gabriel slapped his hand against the sting. Dane’s face twisted, contorted, and changed shape into … what? Gabriel blinked as the sound of laughter filled his ears. He stared at the place where Dane once stood—and where his science teacher Mr. Roswell now blurred into place. Mr. Roswell shook his head in exasperation. “Gabriel,” Mr. Roswell said. “Welcome back to the land of the living.” He held up a gloved finger oozing frog guts. 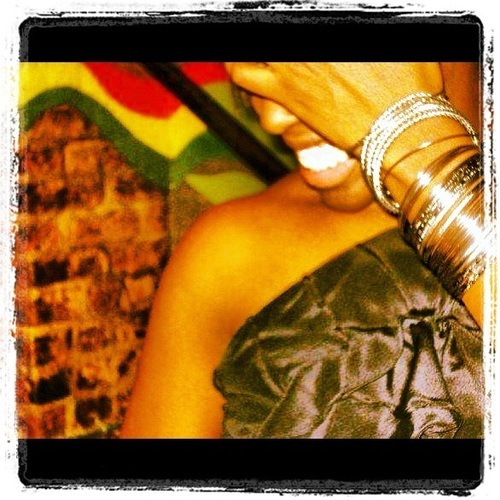 Another round of laughter followed. Gabriel gave his head a shake, finally realizing where he really was—not back in the Valley of Shadows facing Dane. Nope. He was in the middle of sixth grade science class studying the anatomy of a frog. Or he was supposed to be studying the anatomy of a frog. Instead, Gabriel was the mockery of the classroom. “Sorry,” Gabriel mumbled, straightening himself up in his seat while trying to extinguish the burning in his cheeks. The laughing, and the swirl of freshly stewed frog guts in the air, made him feel like he was about to puke. Thankfully Mr. Roswell turned his attention back to the deceased frog. Gabriel caught the eye of Piper, who pasted that pitying look across her face again. So what if he fell asleep in class for the second time this week? Wasn’t he still the hero who helped save the dying land of Valta, like, only three weeks ago? Seriously. Gimme a break already. He wondered where Brent was and hoped he’d throw out one of his usual one-liners to take the heat off of him, but Brent’s seat was empty. He’d probably taken a bathroom break, or more likely, a snack break considering Brent’s never-ending hunger issues. As Gabriel lifted his gaze from Brent’s empty desk, his eyes locked onto Tahlita. She shoved a strand of her stringy, dark-brown hair behind one ear, freeing her hazel eyes from their usual hiding place, and narrowed them in on him. Gabriel swallowed back the lump in his throat. Maybe she was like Princess Evangeline and could read thoughts. Did she see into his daydream? As awkward as that made Gabriel feel, maybe it would be a good thing. Maybe seeing her father, Dane, inside Gabriel’s dream would trigger a memory in her. When Gabriel, Piper, and Brent tried talking to Tahlita, the girl denied knowing anything. Said she had amnesia or whatever—not that Gabriel even believed her. Maybe she just wanted to get away from a crazy family life. Having Dane as a father might not be the best thing. Then again, Tahlita was about as prickly as a porcupine herself. Living with Dane couldn’t have been that bad. With that thought, Tahlita rolled her eyes at him, shook her head, and twisted around to face the window where the wind rattled its hinges. Gabriel jolted in his seat as something small, sticky, and wet struck the back of his neck. Again. Except this time he knew it wasn’t those stupid, menacing shadows. He slapped his hand against his skin and pried free a foreign object clinging to him like dead weight. Peering down into his hands, he saw the culprit—a spitball! Gabriel groaned. He knew exactly where to look to find the spitball-slinging offender. Twisting around in his seat, he shot a glare at Cedric. A few desks back, Cedric sat gnawing on the chewed-up shell of a hollowed-out pen. A sly smirk crossed Cedric’s face and he winked. Gabriel gritted his teeth and sighed. Yeah. Getting the crucial information about Dane and the hidden portal to Valta out of Cedric would be like Batman making friends with the Joker—not exactly an easy task. manuscripts that she can’t stop thinking about. recent movie SUPER 8). 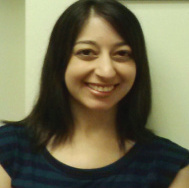 She’s an active member of AAR, RWA, and SCBWI. great science fiction/fantasy novel or action/adventure masterpiece. to see MG (and maybe YA) for boys. Fast-paced/thrilling/heart-breaking stories. about siblings and about middle America. inspirational/spiritual novels, romance, or erotica. fantasy, paranormal, and epic/high fantasy. 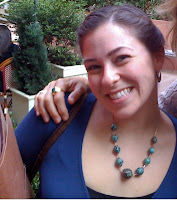 since 2008, representing clients in all genres from picture books to YA. 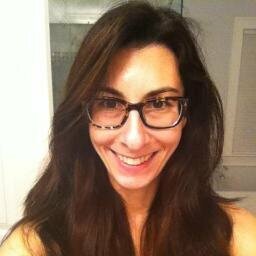 Wellness, Memoir, Humour, Pop Science and Pop Psychology. weird and wonderful paths through life. Her adult list is narrower than her children’s list. What she’s really on the hunt for are juicy, well-researched historical novels. 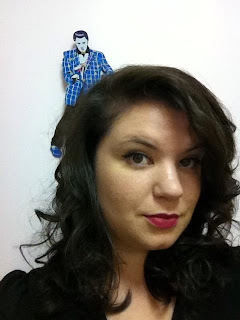 throughout the many genres she’s interested in is humor. an agent and general office manager. information see his listing at the Association of Authors Representatives. particularly energized by manuscripts featuring strong female characters. well-crafted projects in the fantasy and mystery genres. of view, especially works featuring women and people of color. After reading that above list of incredible agents, you're probably looking a little like this right now, huh? 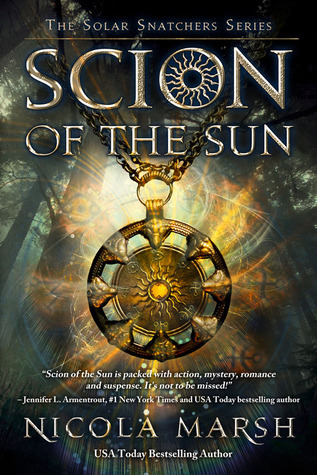 Spotlight and Giveaway of SCION OF THE SUN, by Nicola Marsh. Eager for answers, Holly enrolls at a boarding school for highly gifted students in Wolfebane, New Hampshire. But Holly's complicated life worsens when she accidentally transports to a parallel existence where she's confronted by a dark and ancient evil. Nicola currently writes for Harlequin Mills and Boon Romance and Riva/Presents series, Entangled Publishing, Month9Books, Harlequin Teen and Crimson Romance, has published 39 books and sold over 3.5 million copies worldwide. She’s a Bookscan, USA Today, Amazon, Barnes & Noble, and Waldenbooks bestseller, has finalled in several awards including the prestigious HOLT (Honoring Outstanding Literary Talent), Romantic Times Reviewers’ Choice Award, Booksellers’ Best, Golden Quill, Laurel Wreath, More than Magic and won several CataRomance Reviewers’ Choice Awards. Nicola loves the hip, vibrant, cosmopolitan vibe of her home city, Melbourne, where she’s set the bulk of her novels, highlighting fabulous cultural and food havens like Acland Street (St. Kilda), Brunswick Street (Fitzroy) and Lygon Street (Carlton). When she’s not writing she’s busy raising her two little heroes, sharing fine food with family and friends, cheering on her beloved North Melbourne Kangaroos footy team and her favorite, curling up with a good book! HOLLY’S TOP 5 REASONS WHY IT ISN’T SO BAD BEING PART OF C.U.L.T. 1. 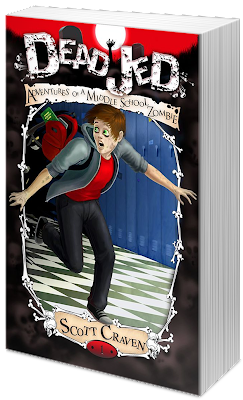 If I had to get dumped at a boarding school for the ‘intellectually gifted’, I guess it isn’t so bad that it only has 90 students, 70 of which are magic wannabes and the other 20 have some seriously scary paranormal stuff going on. Makes for interesting class experiments. 2. Having subjects like psychic scrying, divination and parapsychology added onto the usual list of suspects like English and Chem shakes things up a little. 3. My dorm room resembles an eighteenth century hotel room, complete with a roll-top desk, antique bookshelf and comfortable bed. I don’t do much study there. I prefer curling up in bed with a book. Probably The Hunger Games, which I’ve read a zillion times. 4. The ‘cafeteria’ is actually a dining hall, a huge room with high ceilings, long tables and chandeliers! The food may be average but the fact I kinda feel like I’m having a Harry Potter moment every time I want to eat is cool. 5. Quinn is a student there. He’s cute. Seriously cute. And he just happens to be my new BFF. Giveaway! Check out what you can win! Below is the tour schedule and links to where you can find this awesome book. I need to read this one! The stories are based on urban legends, myths, tribal tales and superstitions from around the world. 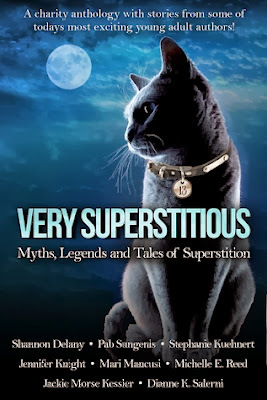 A charity anthology to benefit SPCA International with stories by Shannon Delany, Jackie Morse Kessler, Stephanie Kuehnert, Jennifer Knight, Marianne Mancusi, Michelle E. Reed, Dianne Salerni and Pab Sungenis. 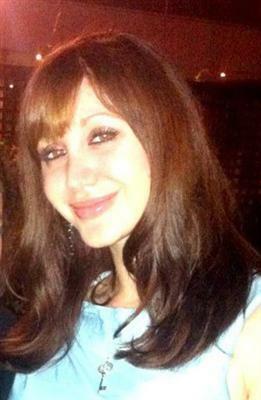 What you don't know CAN kill you--DECEIVED by Julie Anne Lindsey. Check out this book by Julie Anne Lindsey, you guys. It looks awesome! What you don't know can kill you . . .
Blurb/Quote: "Ms. Lindsey crafts an exquisite tale that kicked my adrenaline up with every turn of the page. Deceived is stunning and more than a little scary. From the first page, I had to know what happens next, while at the same time, I had to know what happened before. As Elle's life unravels, the reader will feel just as raw and betrayed as she does." --Gwen Hayes, author of Falling Under. YA Paranormal Romance. Out now.